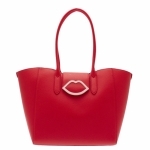 Inject some fun into your accessories collection with the Cora purse by Lulu Guinness. This quirky piece features branding and a useful pocket to the back, plus a pastel pink version of the brand's signature lip motif embellished on the front. 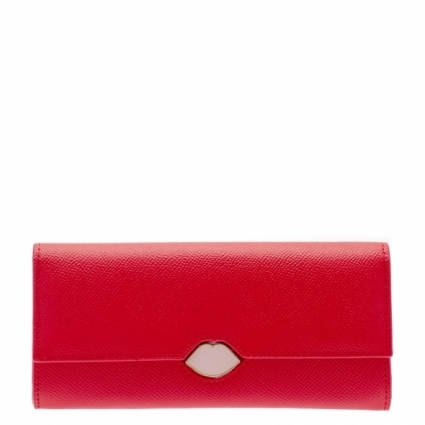 The purse press-stud fastening opens to reveal a branded inner compartment with four card slots, two note pockets, and a zip-up coin purse with contrasting monochrome lining.